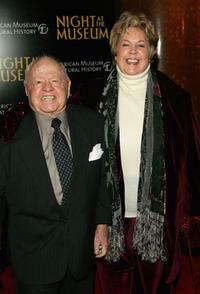 Mickey Rooney and Jan Rooney at the Night at the Museum's T-Rex Trek send-off . 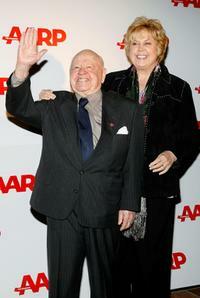 Mickey Rooney and Jan Rooney at the Sixth Annual Movies For Grownups Awards. Mickey Rooney, Jan Rooney and Chris Rooney at the premiere of "Night At The Museum". 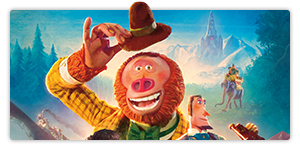 Mickey Rooney, Mizuo Peck and Scott Topper at the Night at the Museum's T-Rex Trek send-off . 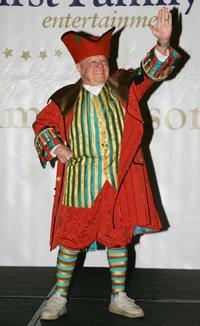 Mickey Rooney at the First Family Entertainment Pantomime Season Panto Line Up Launch. Mickey Rooney and Scott Topper at the "Night at the Museums". Trek send-off. 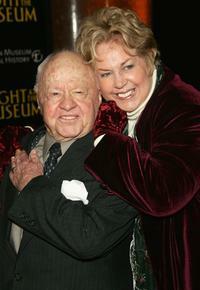 Mickey Rooney and Jan Rooney at the premiere of "Night At The Museum". 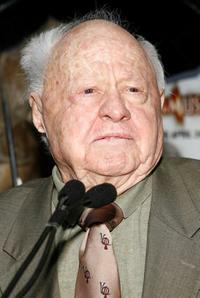 Mickey Rooney at the "Night at the Museums". T-Rex Trek send-off. 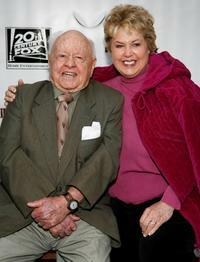 Mickey Rooney and Jan Rooney at the tribute Red Buttons a Celebration of Life and Laughter. 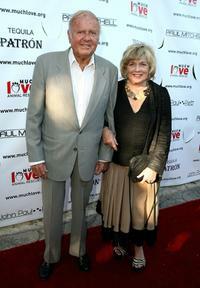 Mickey Rooney and Jan Rooney at the Much Love Animal Rescues Bow Wow Ciao Benefit. 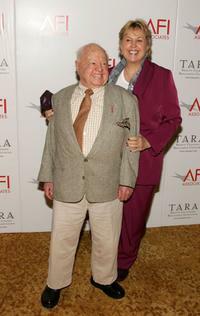 Mickey Rooney and Jan Rooney at the AFI Associates luncheon honoring Hollywood's Arquette family. 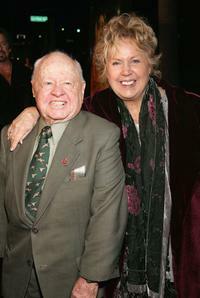 Mickey Rooney and Jan Rooney at the celebration for Cloris Leachman's 60 years in show business. 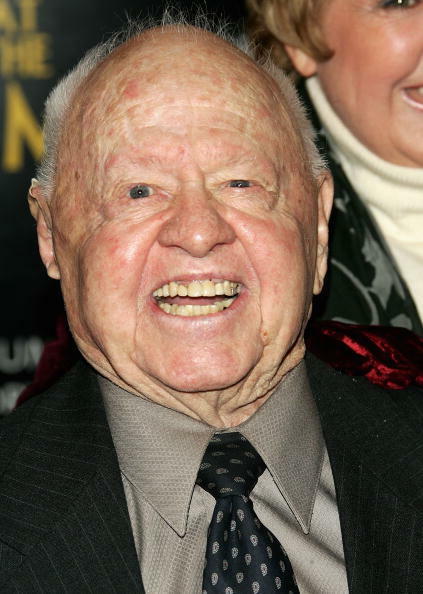 Mickey Rooney and Jan Rooney at the Premiere of "The Nativity Story". 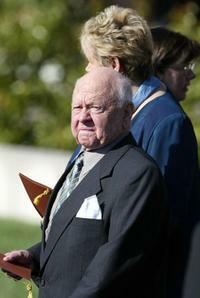 Mickey Rooney and Jan Rooney at the interment service for former US president Ronald Reagan. Mickey Rooney and Jan Rooney at the First Family Entertainment Pantomime Season Panto Line Up Launch. Mickey Rooney, Kaitlin Sandeno and Diana McManus at the cocktail reception to announce USA Swimming's Mutual of Omaha Duel in the Pool. 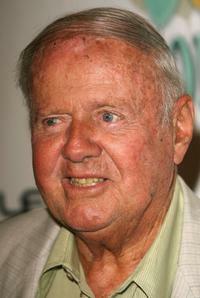 Mickey Rooney and Frank Marshall at the cocktail reception to announce USA Swimming's Mutual of Omaha Duel in the Pool.